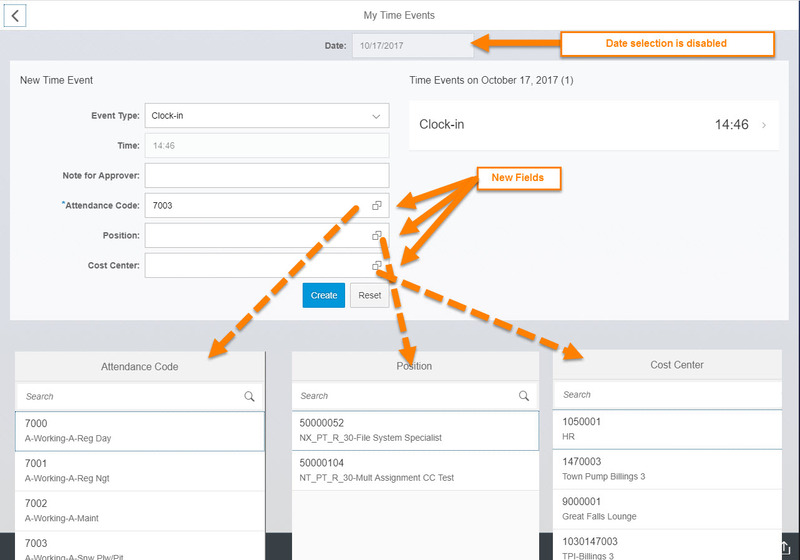 This blog contains the overview section of the document entitled “S4HANA – My Time Events.pdf“, which is a guide for creating an enhanced version of the Fiori My Time Events application. This enhanced application is closely tied to another custom application called “Approve Time Events“. These fields, along with their search help values, were added to the application. The new fields were added to the views that allow creating and editing time events. Other enhancements include restricting the creation of time events to the current day and preventing the modification of existing time events. Finally, a custom status value is written to the time event. This status value is used by a custom application called “Approve Time Events”, which allows managers to create, edit, audit, and approve time events. The custom service, generated by these enhancements, is the code base of the custom “Approve Time Events” service. Since this application was enhanced for a specfic set of requirements, it will most likely need to be adapted to the the HCM processes of any other implementing customer. This document and the incuded code could greatly reduce the effort to enhance a similar application. 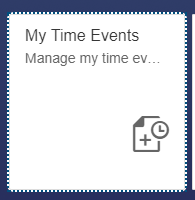 The section highlights the features and functionality of the “My Time Events” enhanced application. 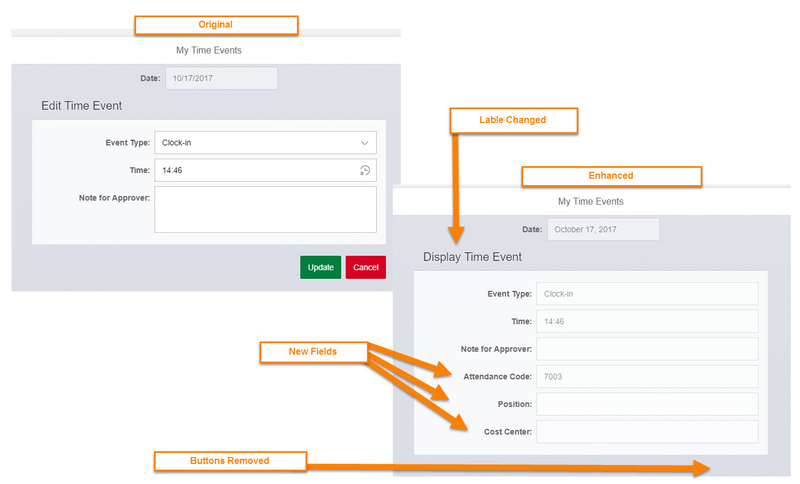 The “My Time Events” application allows employees to select an attendance type, a position type, and a cost center when creating a time event. An employee can select either a Position or a Cost Center, but not both. Search help values have been provided for each new field. Clock-ins and Clock-outs can only be created for the current day. The date selection field has been disabled. Employees can display an existing time event, but cannot change it. The “Update” button has been removed. When a time event is created, fields PDC_USRUP of tables TEVEN and TEVEN_MORE are populated with a value of ‘10’. This is used by the custom “Approve Time Events” application to indicate that a time event was created by an employee, and not a manager or the payroll department. Please see the document entitled “S4HANA – My Time Events.pdf“, for the full solution.